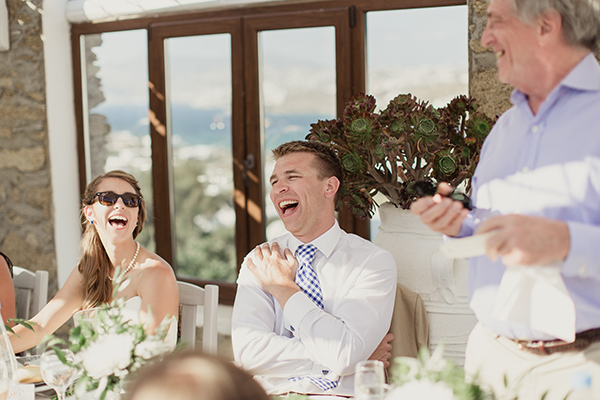 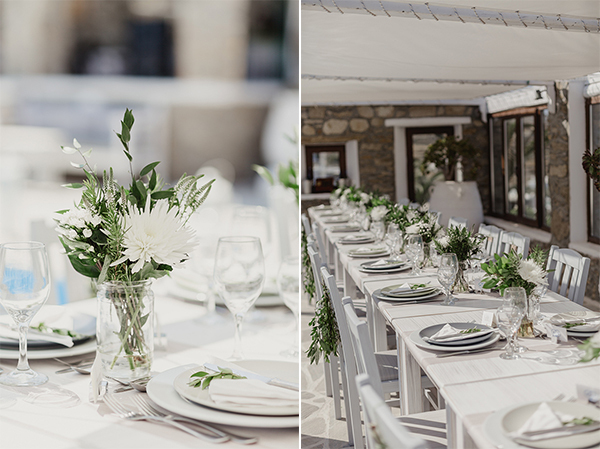 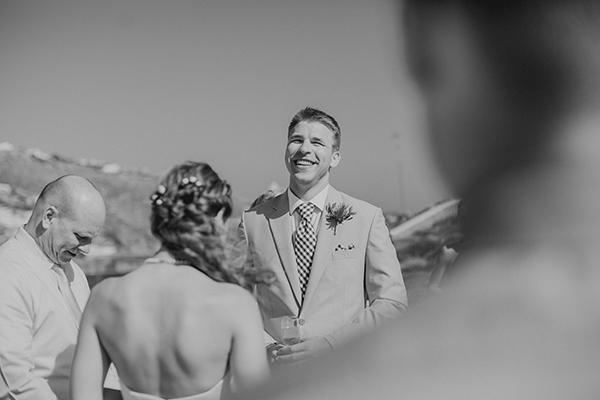 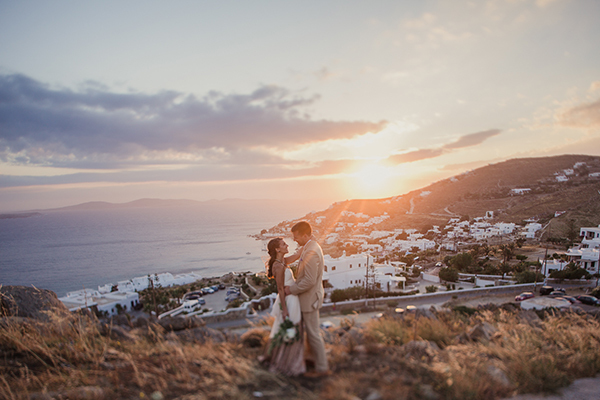 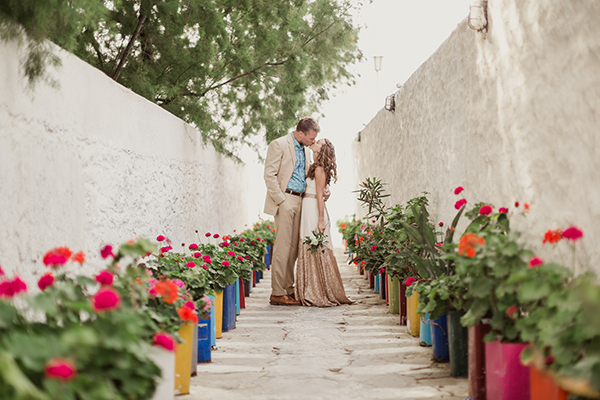 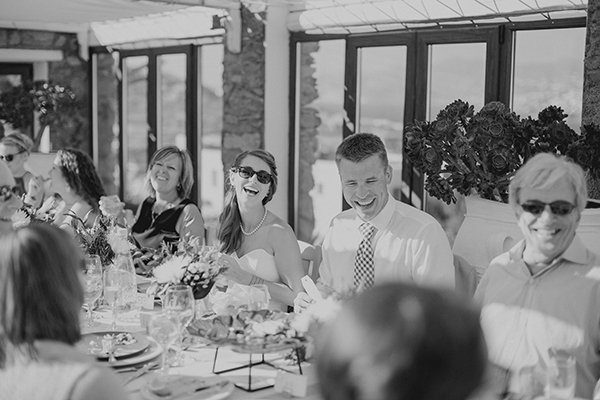 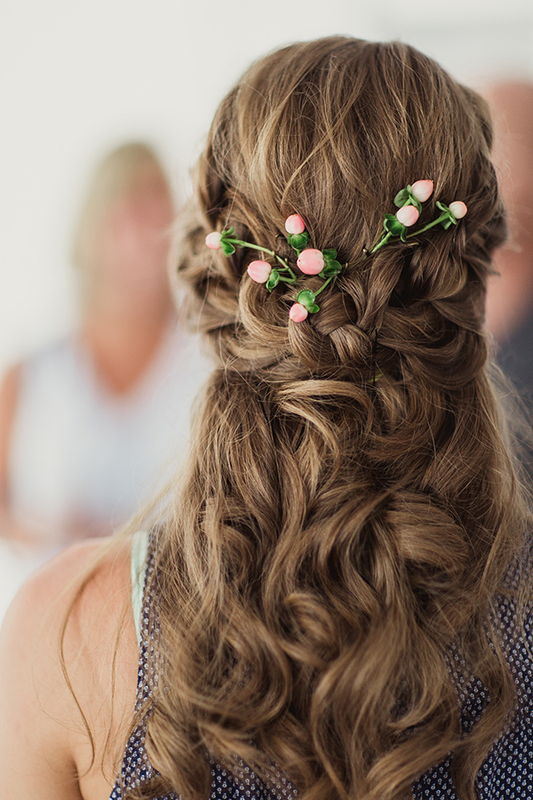 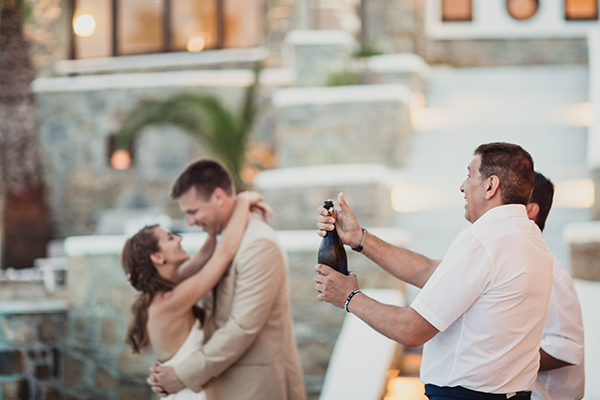 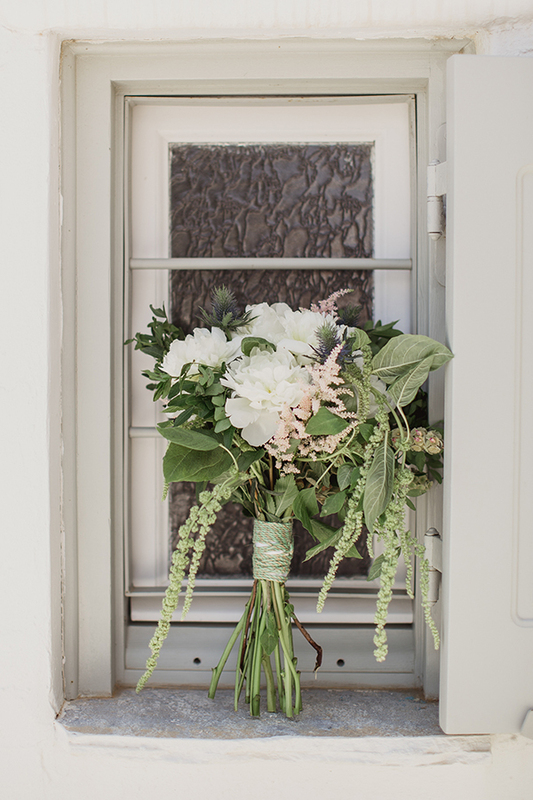 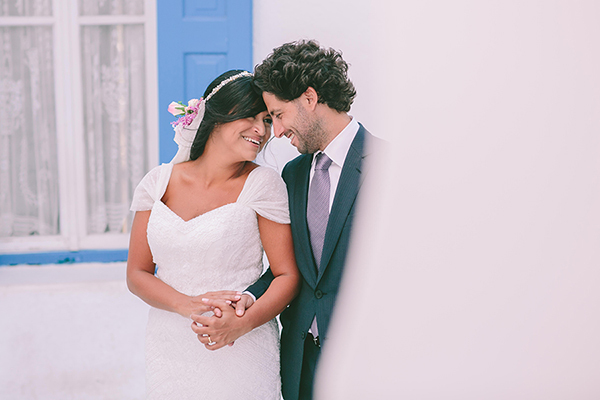 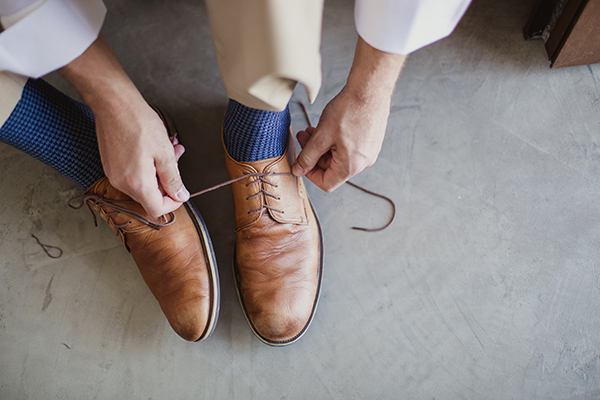 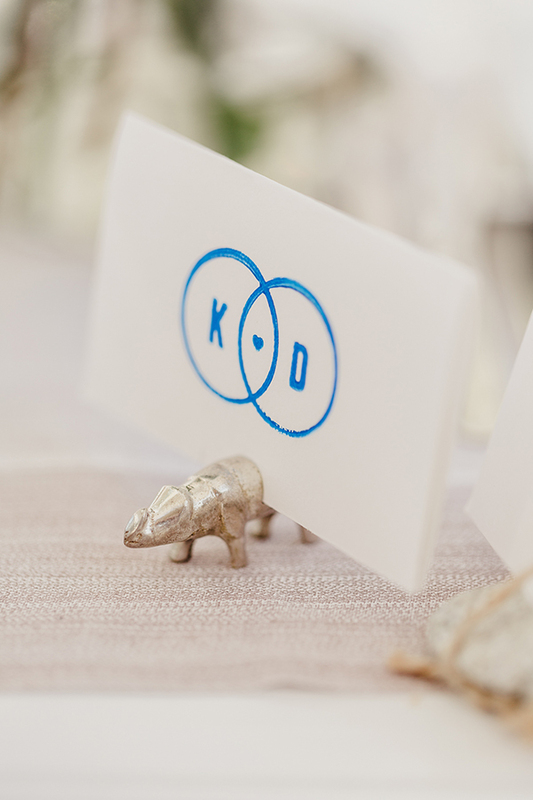 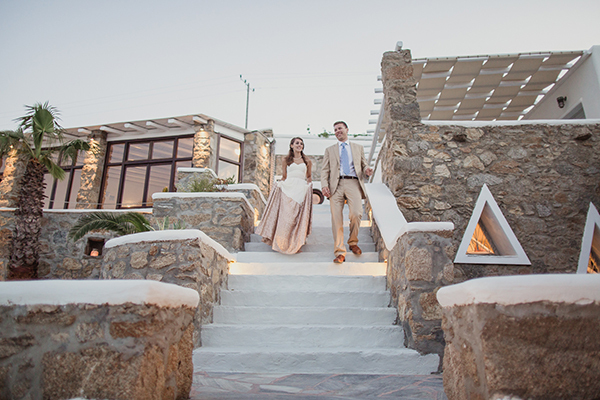 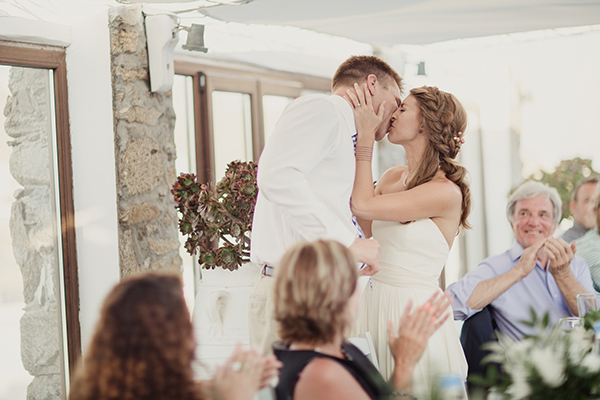 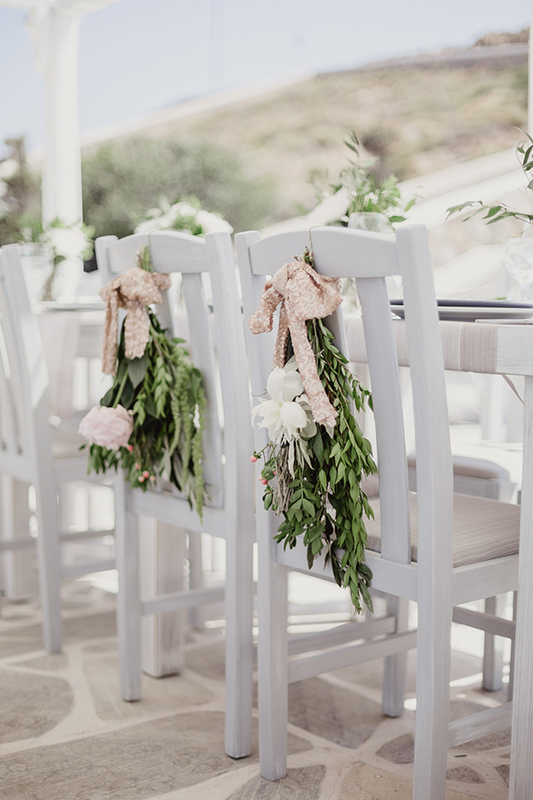 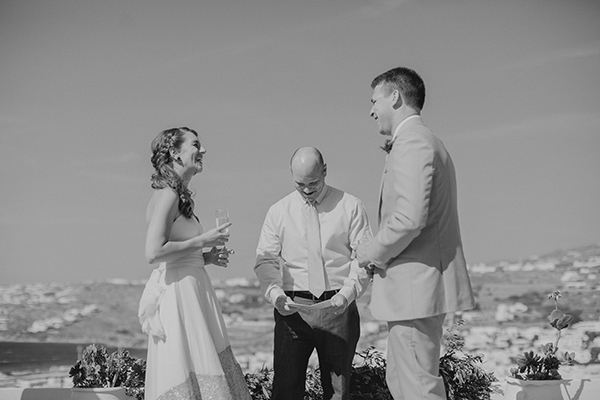 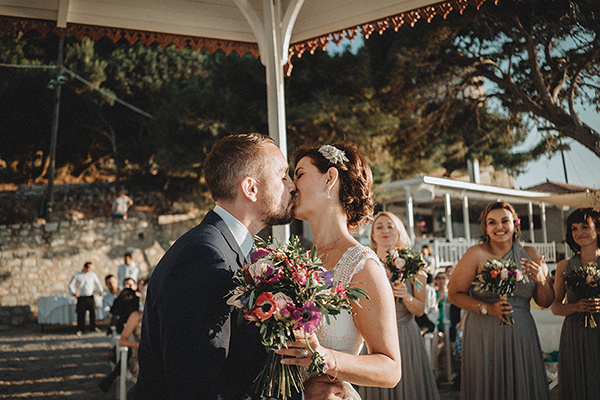 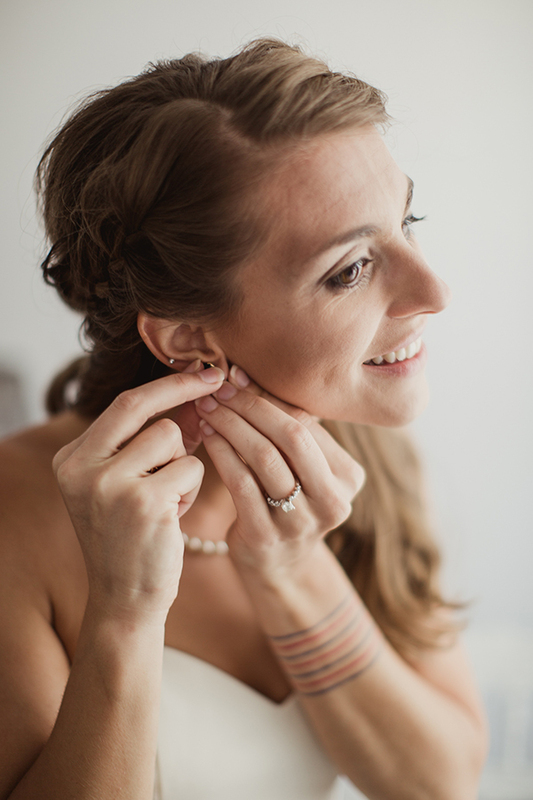 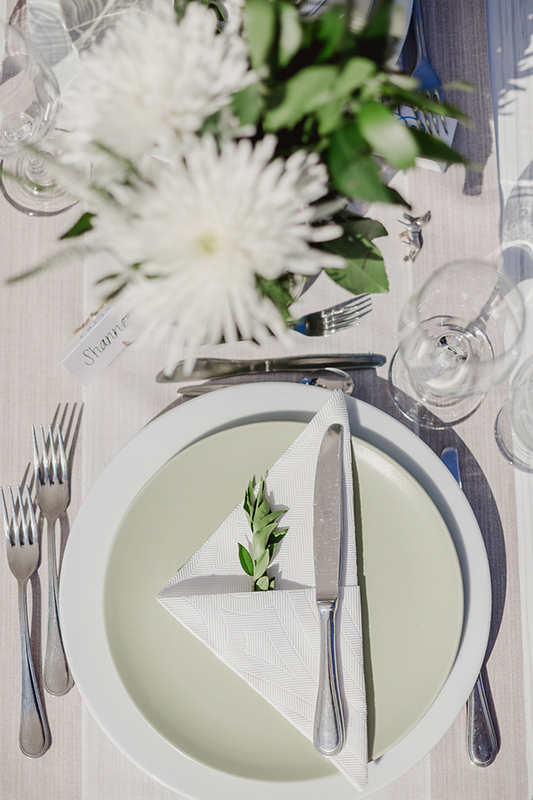 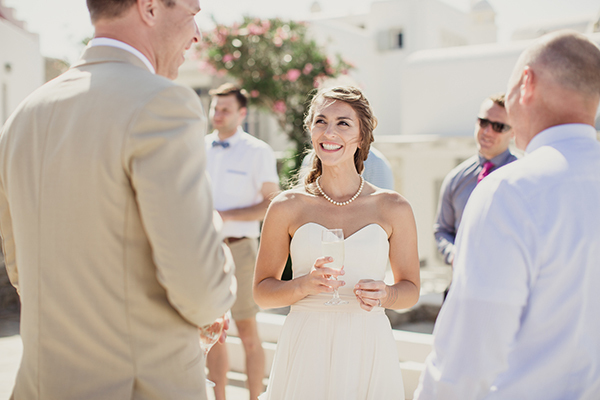 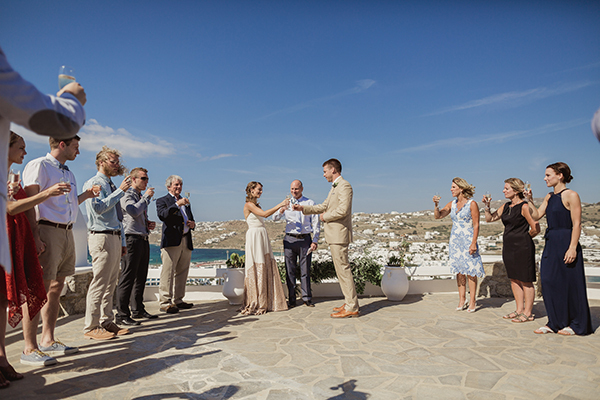 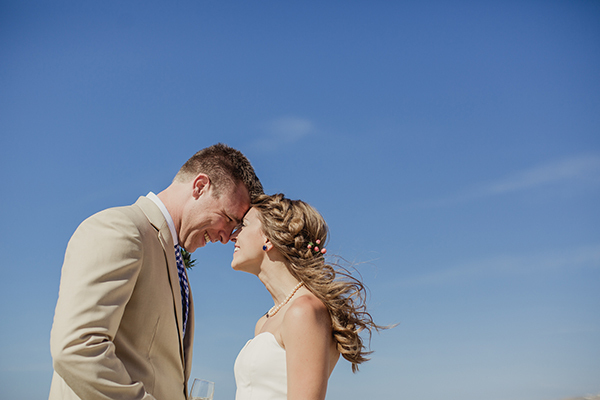 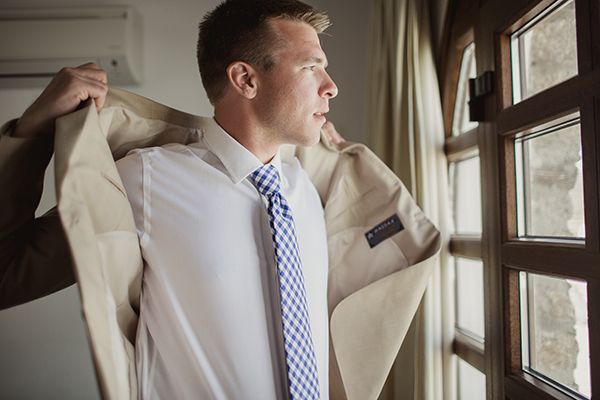 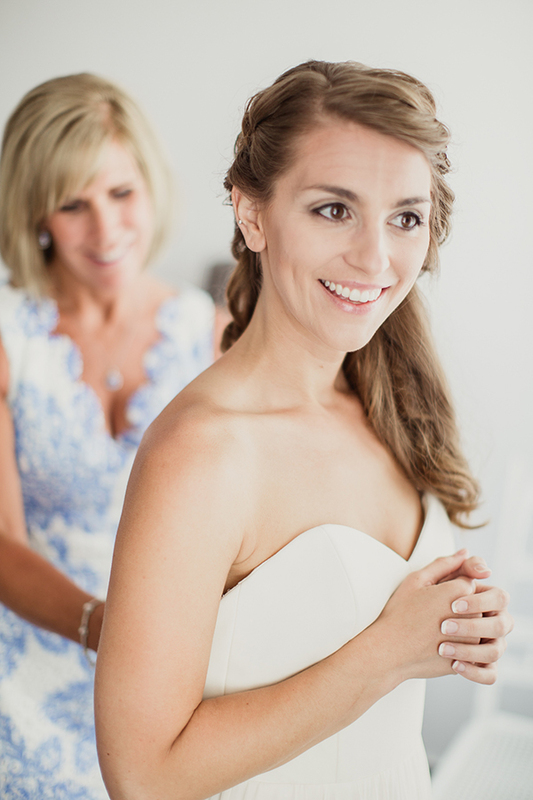 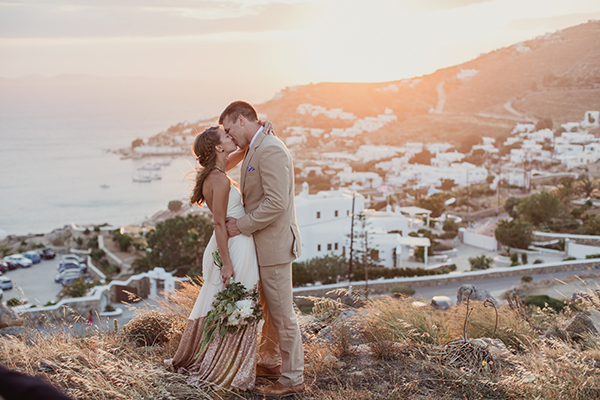 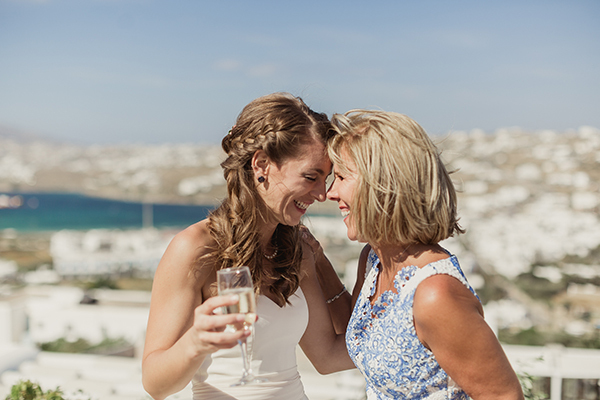 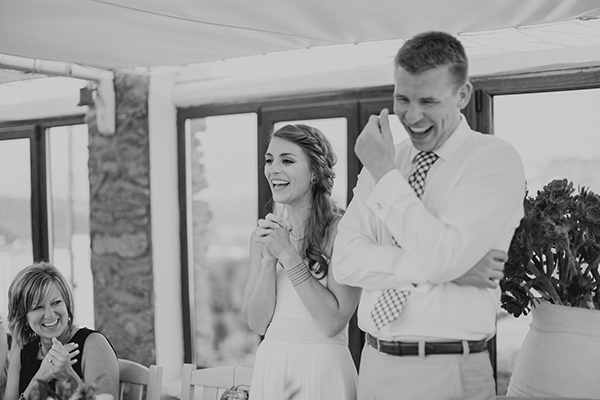 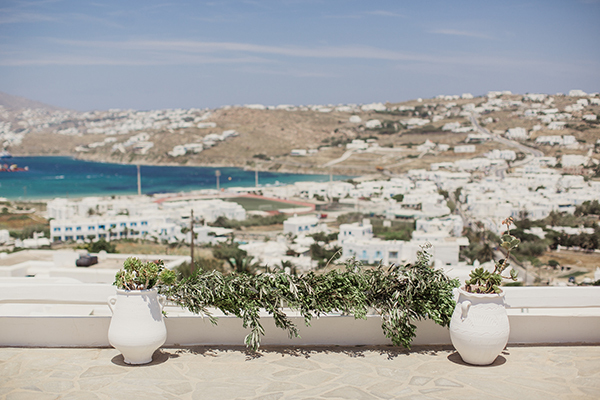 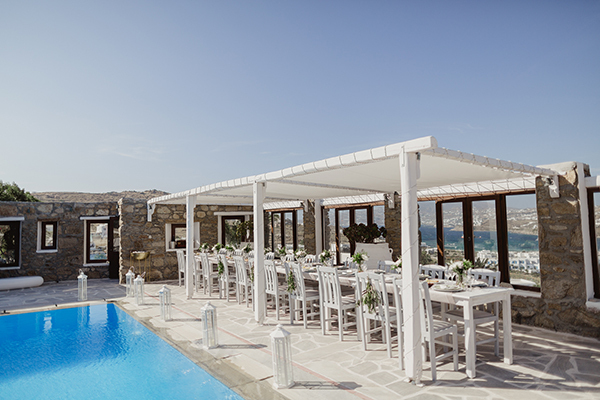 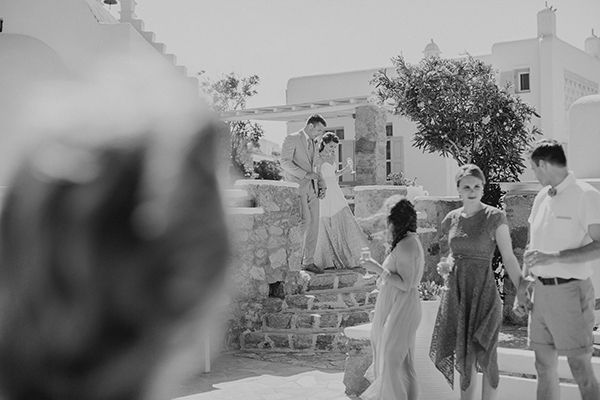 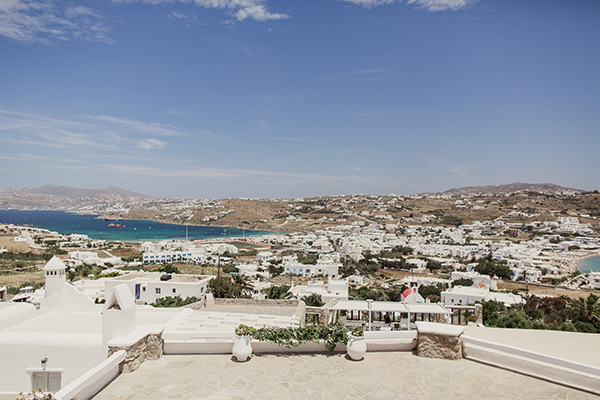 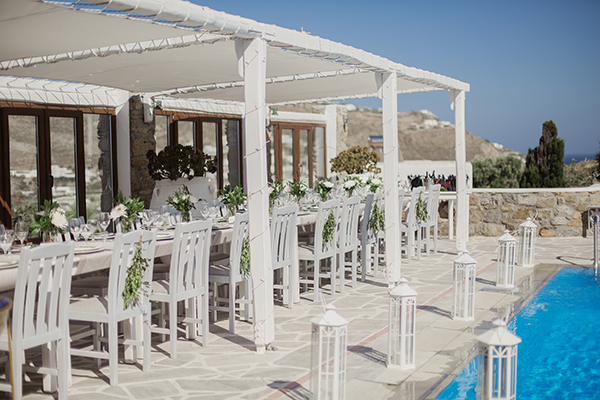 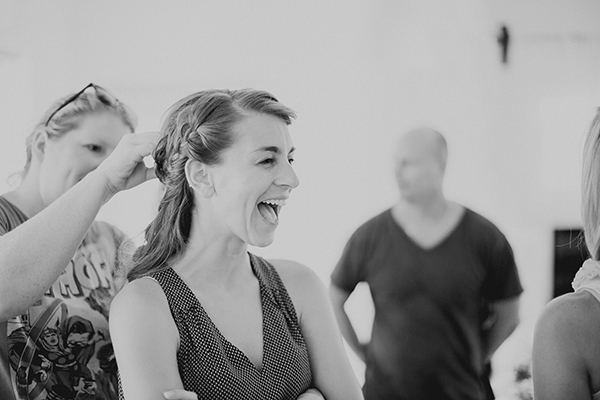 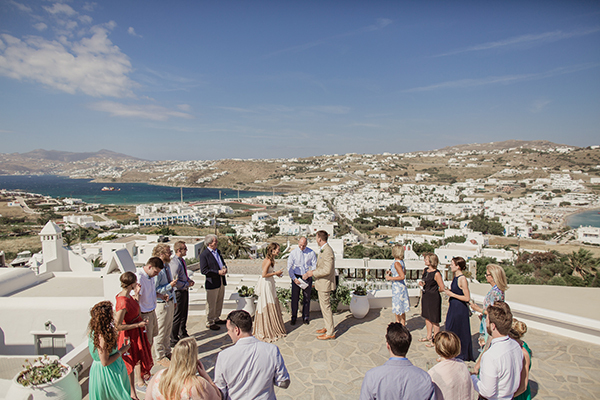 We are sharing with you a beautiful intimate wedding in Mykonos that you are going to love! 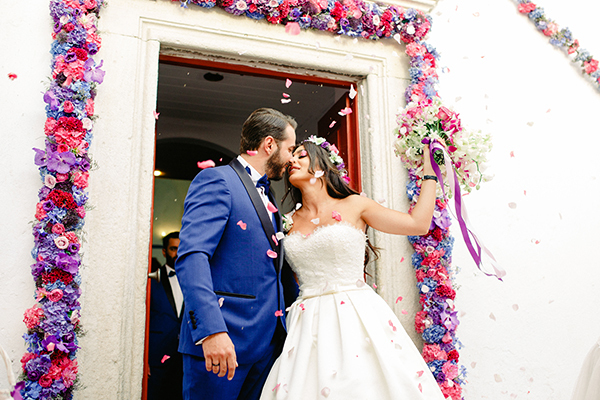 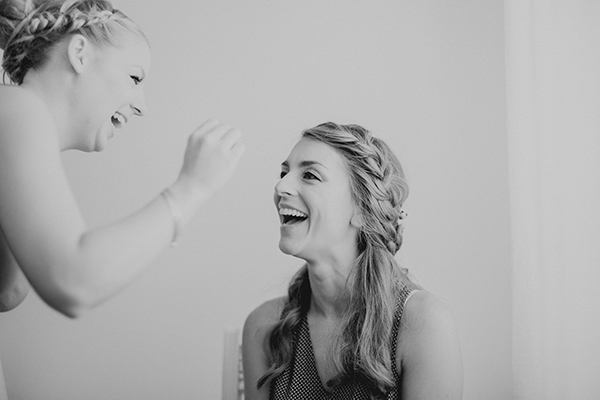 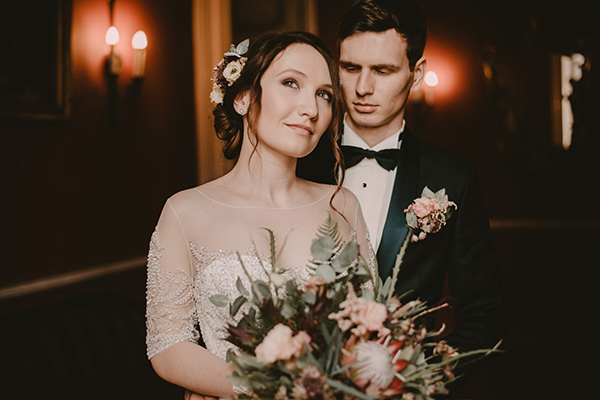 From the happy and chill atmosphere to the unique Truvelle wedding dress, this wedding has mesmerized us! 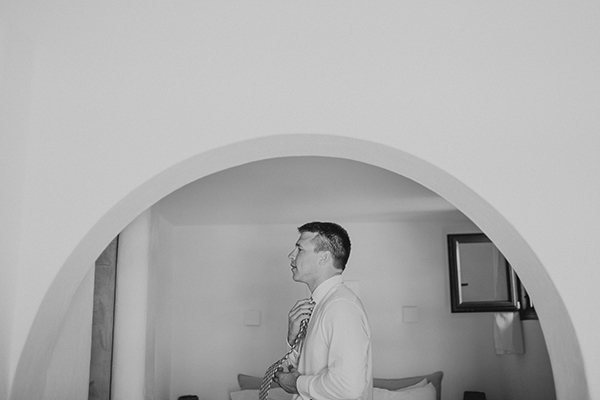 I love this kind of shots. 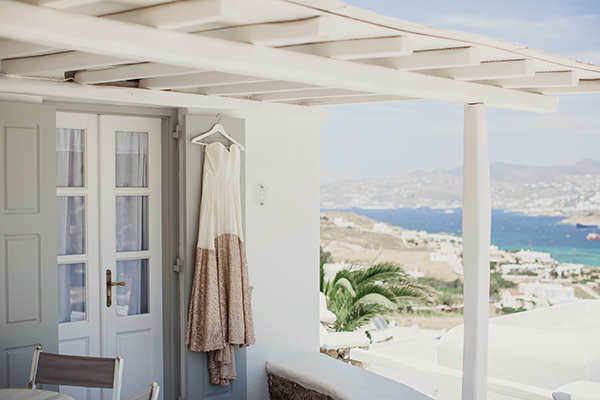 Bright, sunny and lovely. 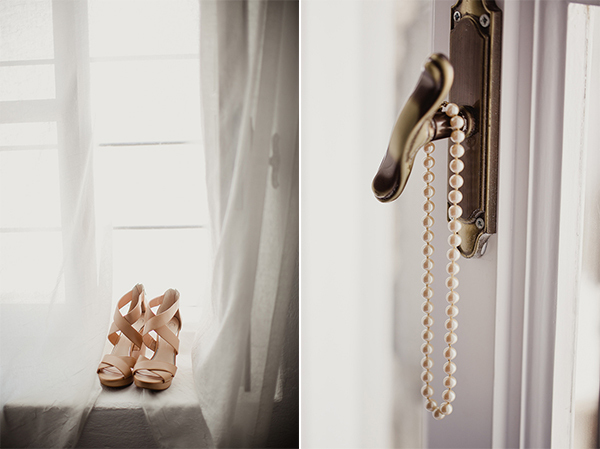 Very nice set of photos.